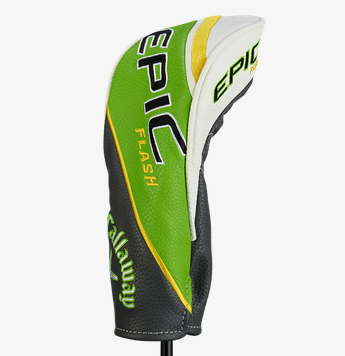 The NEW Callaway Epic Flash Driver and Fairway Woods have been released and is shipping. It is out and reviews are POURING in!!! The only driver that was awarded 20 out of 20 stars in the 2019 Golf Digest Hot List. 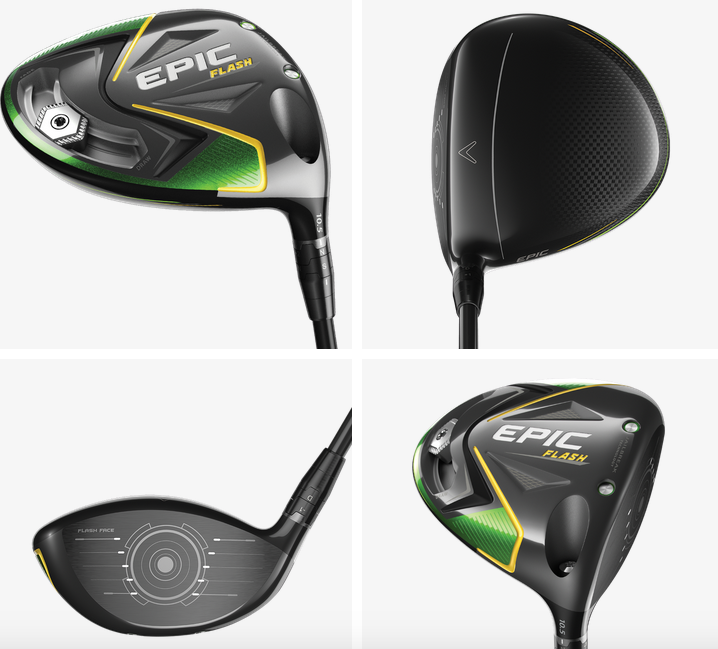 The Epic Flash Driver employs a new Flash Face Technology, created by Artificial Intelligence, to help get more ball speed for more distance. 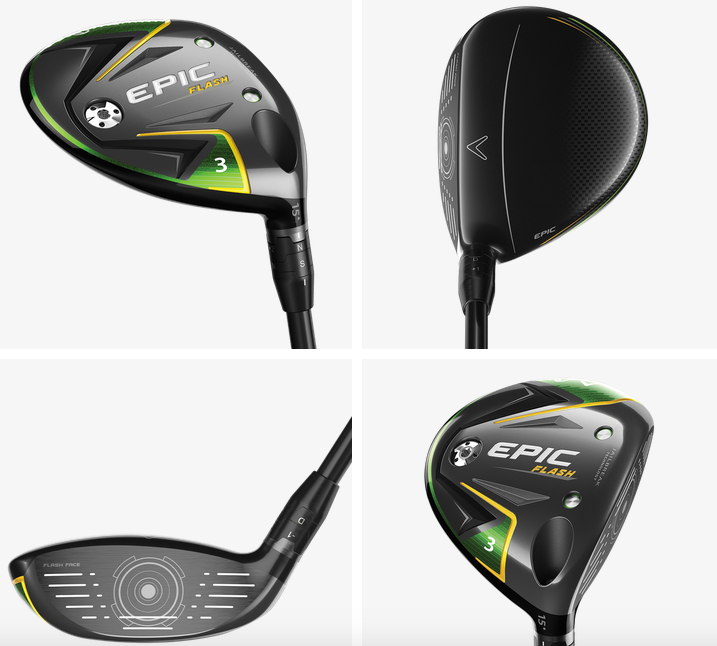 The Epic Flash Driver and Fairway woods employ a new Flash Face Technology, created by Artificial Intelligence, combined with their Jailbreak technology to help golfers get more ball speed for more distance. With these two technologies combined – these clubs will be the longest and most forgiving clubs in golf. Come fit to individual perfect for his / her single plane swing for length, shaft flex and weight (upgraded), loft, grip size with the GGA specialized grip (no additional charge). Callaway designed an entirely new adjustable hosel system that’s shorter and lighter; the saved weight is used to reposition the CG for easy launch and high, long-carrying flight. Introductory Offers for Single Plane Academy Members and Non – Members. Please contact Tim Graves at timg@moenormangolf.com or timkgraves@aol.com or tgraves@moenormangolf.com for pricing (Introductory Offers), additional questions, fittings, etc.. I am interested in buying fairway woods ( viz ) 7 & 9 woods. Are they available? If yes, would you ship them to India? My drives & fairway shots have tendency to fade. How can I correct myself? Tim Graves will be in contact with you about purchasing new fairway woods! I’d like a price. Can’t find this anywhere on your page. Tim Graves will be in contact with you!